Help us come to a kitchen near you! In September 2018, the California Homemade Food Operations Act (AB 626) unanimously passed the state Legislature and was signed into law by Governor Jerry Brown! however, counties must OPt-In to offer the permits. Reach out to the Lead for your County. Leads have the latest information on whether your County is opting-in! Sign up to be a Press Contact. 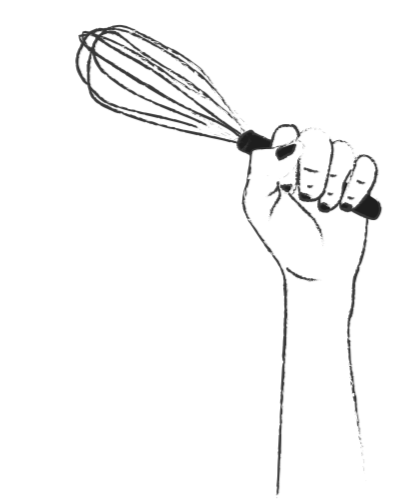 With more news likely to come soon, we're looking for cooks (in CA and beyond) who are willing to speak with interested journalists. Please fill out this form if you are willing to be a Press Contact. Support the effort on Social Media. Make sure you’re signed up for our emails and following us on Facebook for the latest updates and then share our page with friends. Asking just a few friends to get involved goes a really long way! You can also join our Q&A forum or email advocacy@cookalliance.org if you have specific questions.